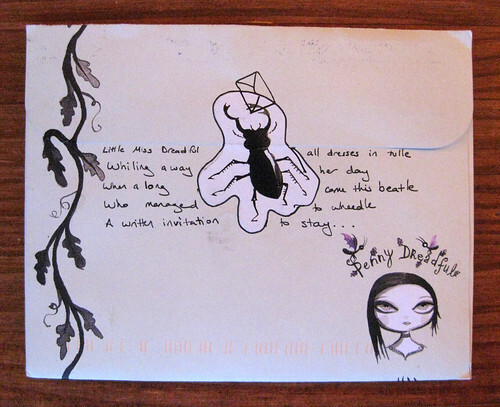 My creative cousin gave me a doodle and an impromptu poem on the back of her new Penny Dreadful stationery. Tres cute! Happy Independence Day, my fellow Americans! Enjoy your 4th.